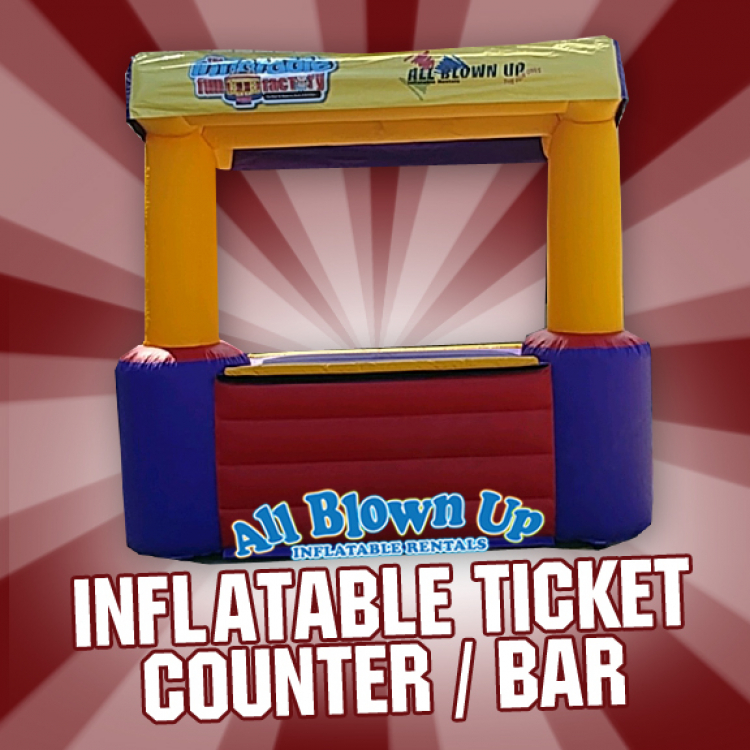 Need a ticket booth for your school carnival, community fair, or church social? 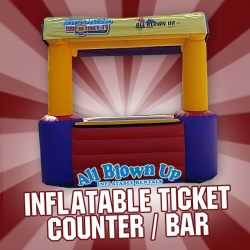 The Inflatable Ticket Counter / Bar fits the bill perfectly. The bright colors are sure to attract customers to your event!